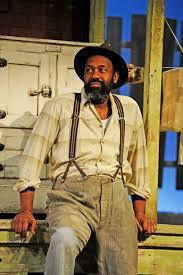 A 1950s-style film about Dudley Zoo featuring the voice of Black Country comedian and actor Lenny Henry is being screened at Wolverhampton Art Gallery. 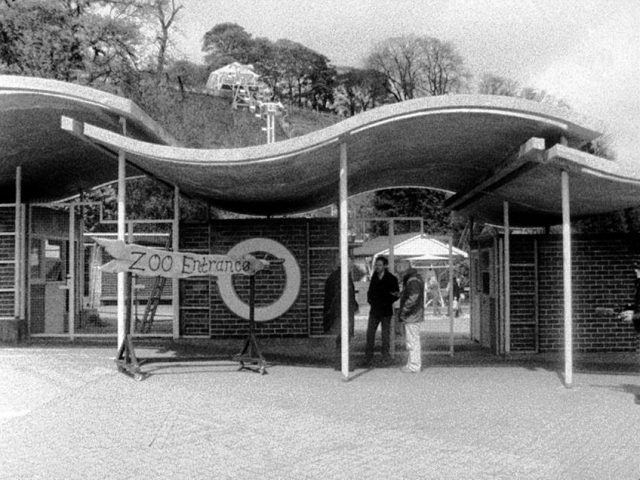 Animal Architecture tells the story of Dudley Zoo and the restoration of its animal enclosures which were designed in 1937 by Modernist architect Berthold Lubetkin. Artist and writer Adam Kossoff, a Reader in the Moving Image at the University of Wolverhampton's Faculty of Arts, is screening his film at the Lichfield Street gallery until September 19, 2015. 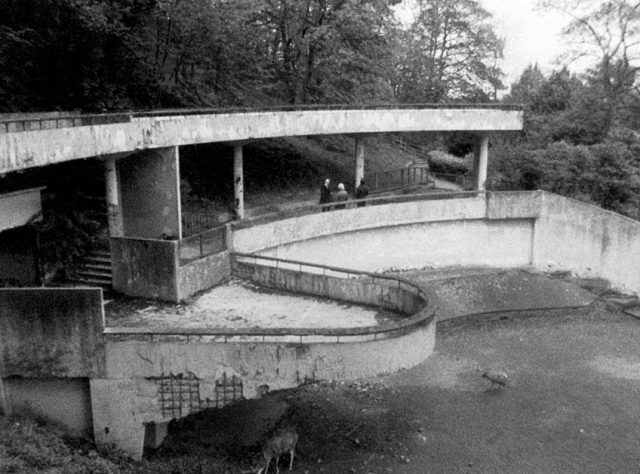 The Arts Council of England-funded movie, narrated by Dudley-born comedian and actor Lenny Henry, who received a knighthood in this year's Queen's Birthday Honours list, was compiled during the restoration of the zoo's entrance and bear ravine in 2014. 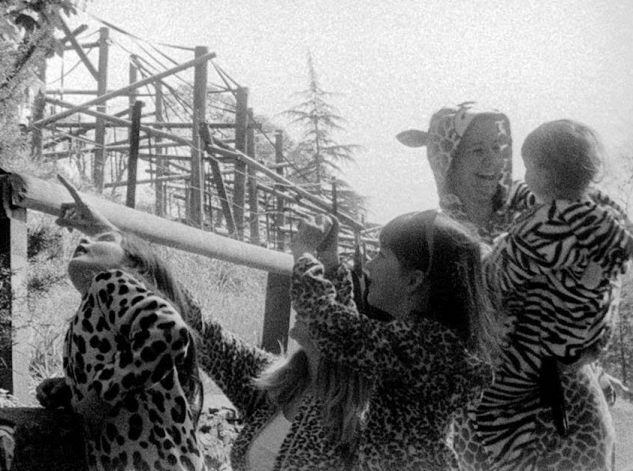 Adam Kossoff says: "Animal Architecture was filmed on a wind-up 16mm Bolex Camera, capturing the everyday, poetic atmosphere of the zoo. It emulates the black and white documentary style of the 1950's 'Free Cinema' movement. "Lenny Henry narrates the film which also looks at the relationship between humans and animals and emphasises the zoo's atmosphere and its importance as a leisure and cultural attraction for local people." Councillor John Reynolds, cabinet member for economy, adds: "I hope people who love animals, architecture and film, or who just want to evoke memories of Dudley Zoo, will come and take a look at the film. "Visitors to our gallery this summer should get a real flavour of the Black Country with Animal Architecture in one gallery space and in another Magnum photographer Martin Parr's huge wall of 400 photographs showing Wolverhampton and Black Country people in his Black Country Stories exhibition."